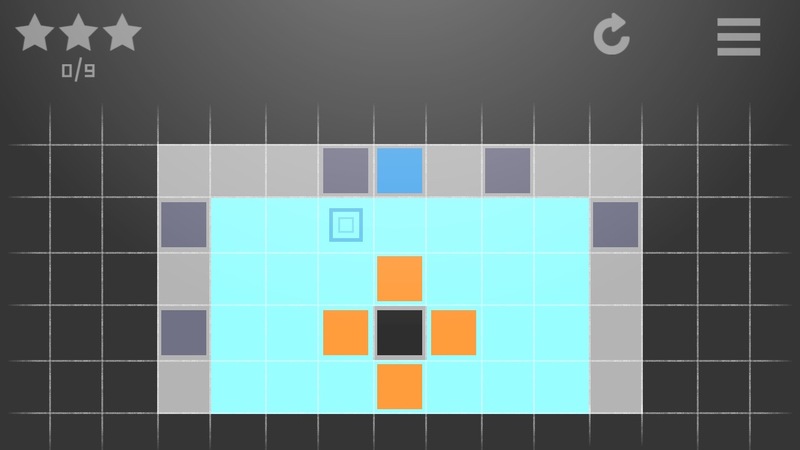 Escape block is a puzzle game for mobile devices. Your objective in the game is to move the blue block to the portal, but to do that you will need to pass through obstacles that will make your job harder. The game has seasons, and each season has eighteen levels and will introduce to the player a new obstacle. The game has two modes of playing, the Classic and the Survival. In the Classic mode there is five seasons and each season has eighteen levels. The player needs to play each level to get stars and unlock the next level and if it has enough stars the season. In the Survival mode the player will play all the levels from the Classic mode but the levels will be displayed randomly. The objective is to beat all the levels with just three lives. In the future achievements will be added to the Survival mode to increase the challenge! Escape Block is available for FREE at Apple Store and Google Play! Let's keep in touch! Like the game on Facebook or follow me on twitter. Escape Block v1.3 is out! Yes! Finally Apple approved Escape Block v1.3, the update brings a lot of god stuff to the game! If you think the game has to many ads don't worry anymore the loadings between one ad to another has been increase from seven to fifteen. Resuming it for you, the game has less ads and more fun! The last season had some bugs that prevent the player to pass through the holes, but now everything is working right. It's very nice to compare your score with your friends score, right? Imagine if you can also compare with the twenty best players in the world! It'll be awesome! And now it's possible! 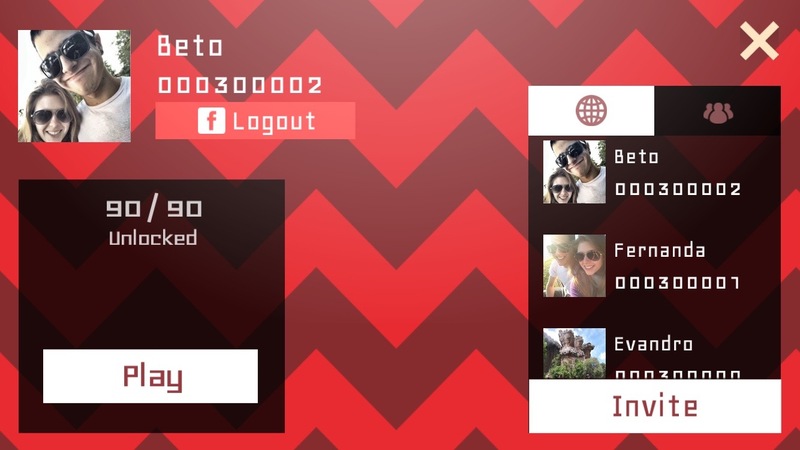 When the user log in with Facebook an account is created at Escape Block DB, when the player beat his high score the new score will be saved on facebook and inside this DB. So it will be able to use the score to compare with the other players score! Are you clever enough to be in the top 20? Escape Block new update brings a global score board to the Survival mode.